The fourth part of our Overclocker Profile series looks at the current highest ranked overclocker on OC-ESPORTS, the one and only rsannino from Italy. Join us as we take a peek at how he qualified for the OCWC 2017 Final and also a quick look at the man behind the LN2 flask. 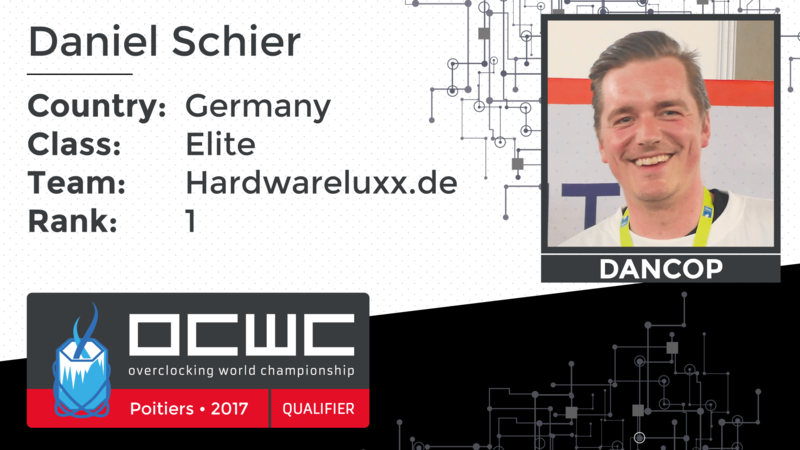 In part three of our OCWC 2017 Final, Overclocker Profile series we are happy to introduce one of the real living legends of the game, the current Worldwide No.1 ranked overclocker on HWBOT, the one and only Dancop from Germany. 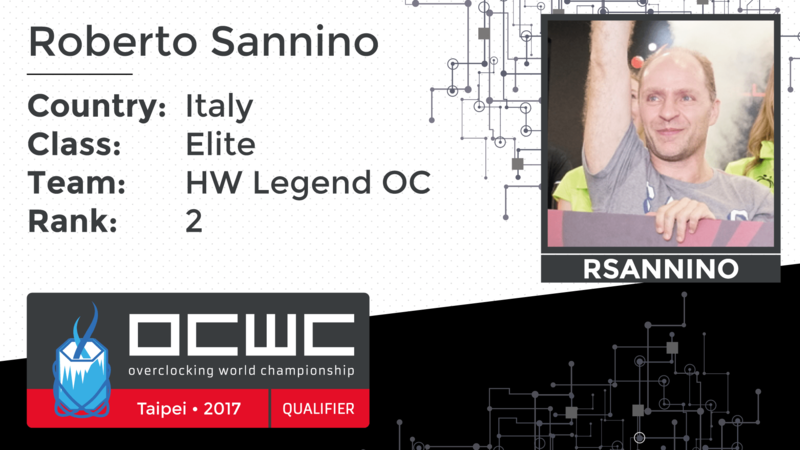 Join us as we take a peek at how Dancop qualified for the OCWC 2017 Final and also take a look at the man behind the LN2 flask.